Make quick work of cutting a 1" tenon joint for chair or table stretcher-stringers, spindle-balusters or for any small craft projects you may have. 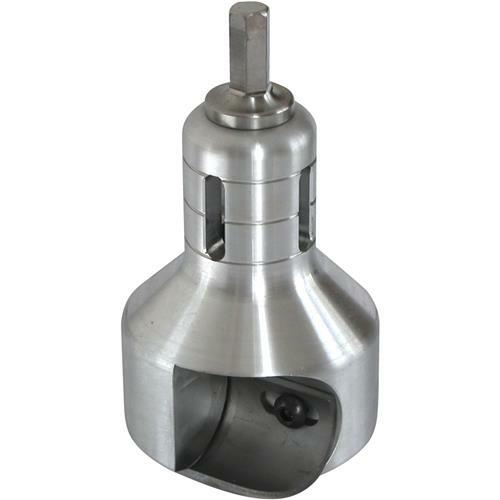 This heavy-duty, small joint cutter is perfect for making non structural joints on indoor or outdoor projects. Perfect for homeowners, hobbyists and professional users. Made in the USA. Maximum Tenon Length = Up to 2-1/2"
Maximum Log Diameter = Up to 2-1/2"
This is my second tenon cutter. It adds a different size option. 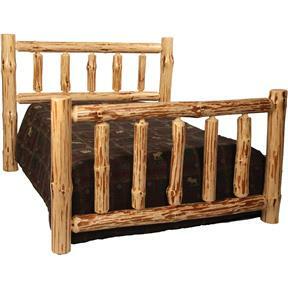 I use them to make rustic furniture. Both tenon cutters work exceptionally well.